Barb went missing in season one of Netflix’s immensely popular new series, Stranger Things. It was a sad thing to happen, made only worse knowing it happened because Nancy felt she needed to get laid so badly that blowing her friend off was the cool thing to do. Thankfully, Channel 5 WIYZ news is keeping Barb alive in our memories. It seems as though they’re under the impression she may one day be found. She just may, but folks aren’t going to like what they find. 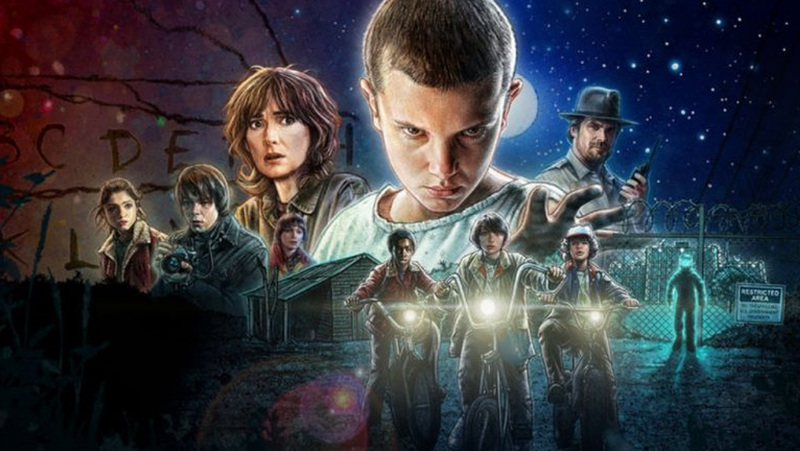 Keep your eyes and ears open, Stranger Things will return for a second season in 2017. This time around the action picks up in 1984, and fans will be treated to nine episodes as opposed to the eight that season one offered!